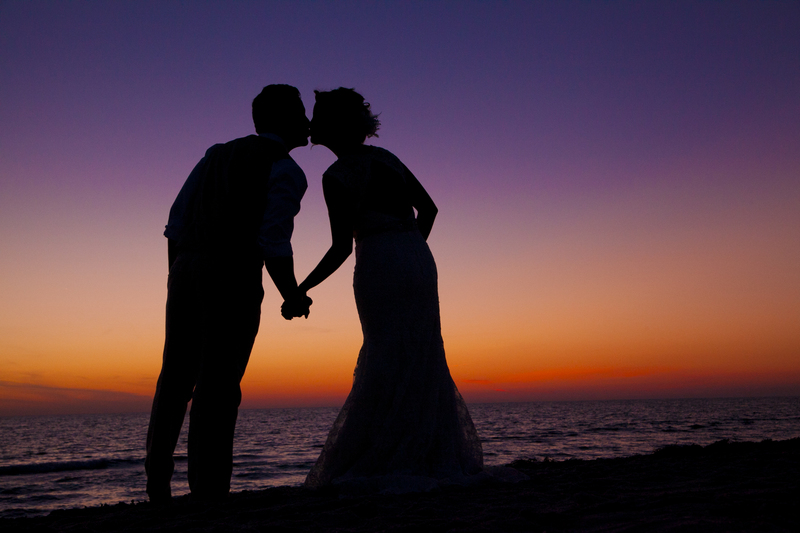 America’s most romantic sunset is where you want to stay for your next romantic vacation! And now, ‘Tween Waters Inn has the ultimate romance vacation package for you — stay 2 nights, get another (night) free, midweek, Sunday through Thursday, plus romantic dinner credit for $50, through December 17. That’s a FREE NIGHT plus dining $$, which is, well, the best, most romantic, deal of the fall. ***Promotion valid to December 17. Offers not valid on cottages or two- or three-bedroom suites. Not valid on holidays. Cannot be combined with any other offers or discounts. Offer includes free continental breakfast buffet, free parking, free wi-fi, free fitness center. Dining credit not redeemable for cash. Don’t miss out, call now: 800.223.5865!